Did you know that where you choose to install your air conditioner in a room impacts its durability and energy efficiency — and your electricity bills? It’s true. 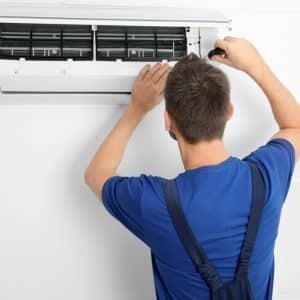 If you make a poor decision on where to install your air conditioner, you could wind up paying more than you’d like on ongoing costs and may need to hire someone to repair your air conditioner more frequently. Why? 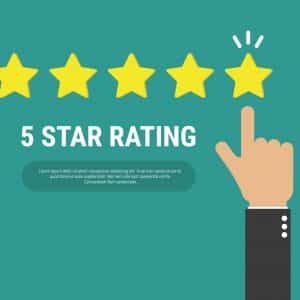 Your air conditioner will have to work harder to achieve your desired result, resulting in inefficiency and leading to greater wear and tear over time. If you live on the Gold Coast, Sunshine Coast or in Brisbane, you’ll know that hot summer nights in Southeast Queensland can be extremely uncomfortable. 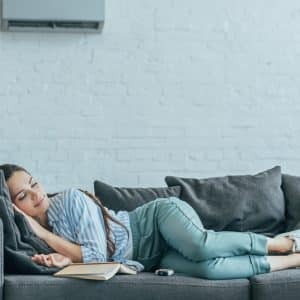 The heat and humidity can keep you tossing and turning for hours, leaving you exhausted the next day — and so, many Australians turn to home air conditioning for comfort. Did you know that Ergon Energy estimates that for every degree that you decrease your air conditioner temperature in summer, you’ll save up to 10% on your energy use? According to the Australian public policy think tank, the Grattan Institute, wholesale electricity prices rose across the National Electricity Market (NEM) by 130% on average across most of Australia between 2015 and 2017. In fact, household bills in some states increased by up to 20% last year alone. Indoor plants are adored by many homeowners for the vibrancy and splashes of natural greenery they add to a room. Plants also purify the air we breathe, and some are even effective at filtering out toxic chemicals from the air that can lead to health issues like irritations, allergies and headaches. 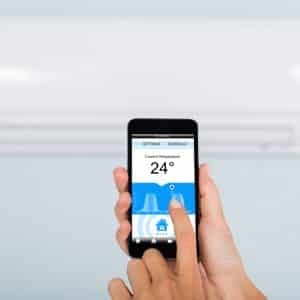 Over the last five years, there have been some big changes in the air conditioning industry, with new trends appearing that add real value to efficiency, connectivity and climate control. The ‘smart home’ phenomenon, in particular, is taking off, and has effectively gone from ‘gimmick ‘to ‘essential’ and is expected to further develop as new technologies emerge. But how do new trends affect air conditioning technology? 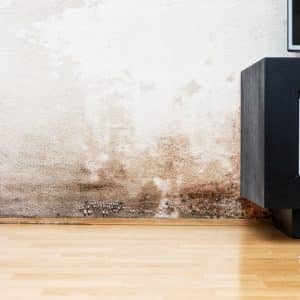 While car exhaust and the effects of other outdoor pollutants are definitely issues that are important to our wellbeing, we often overlook the significance of the quality of air inside our homes. 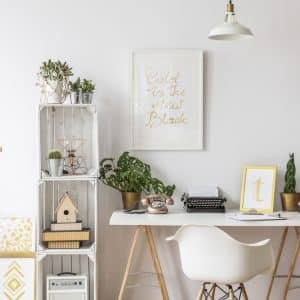 According to the Department of the Environment, most Australians spend up to 90% of their time indoors, and poor indoor air quality may be leading to health problems that cost our economy billions of dollars every year. 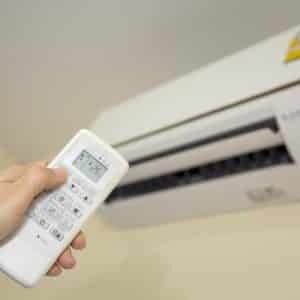 Whether you rely on your air conditioner to keep you toasty warm on a windy winter’s eve or wonderfully cool at the peak of a brutally hot summer, one thing’s for certain. Air conditioners are a blessing. They’re not so great though if they are leaking, not heating or cooling, starting to emit an unpleasant odour or making a great deal of noise! Winter has well and truly arrived, but lucky you! You’ve got a reverse cycle air conditioner. Well, not so lucky if it’s not functioning properly! 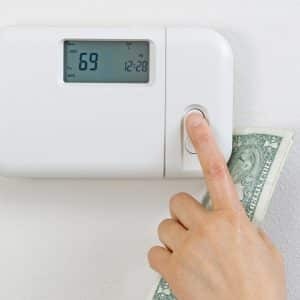 Maintaining heating efficiency in your home is not just about having a system that’s the right size and heating capacity for your home, like everything, it also needs a little TLC once in a while.